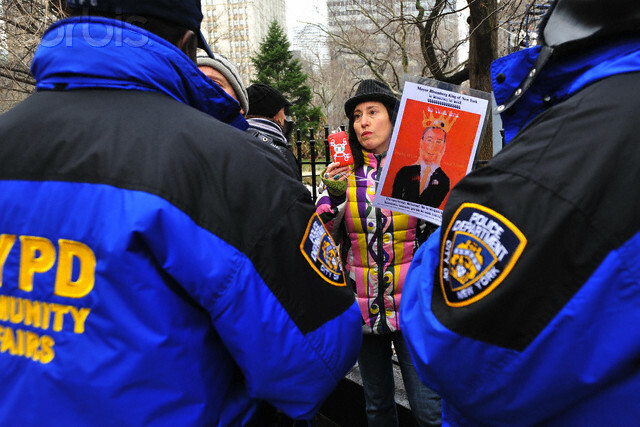 Zachary Carter Should Have Resigned before Bill Bratton! get this e-book on Suzannah B. Troy Wants to Escape Google Blogger but is WordPress any better? url on NYU Evil Empire John Sexton Pres of Destruction Law Suit again?